Blink-182 seems unstoppable lately. 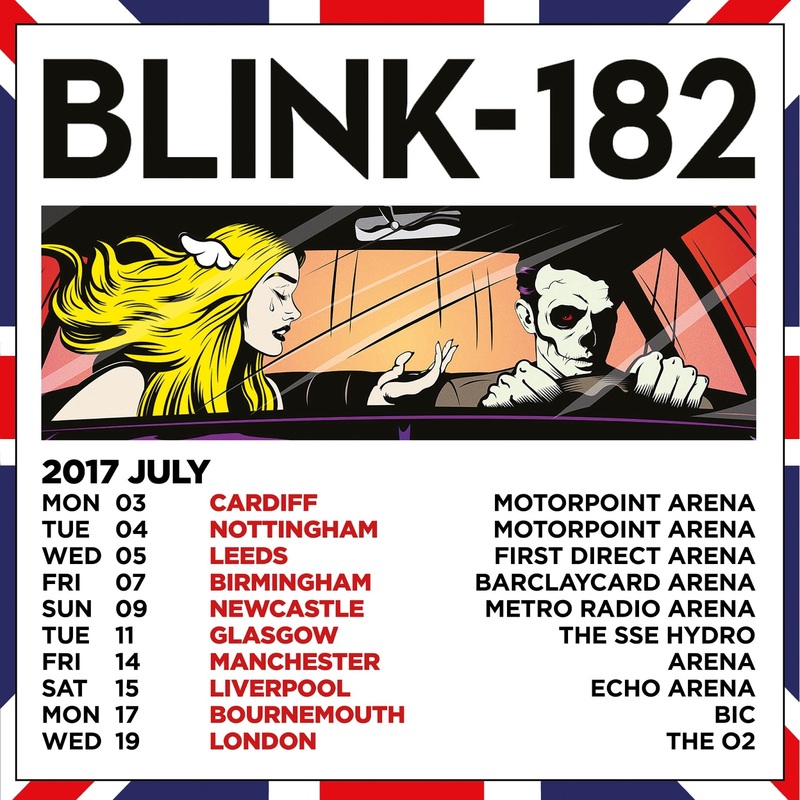 The band announced, while on the Rock Show with Daniel P. Carter, that they will be returning to the UK for an arena tour in the summer of 2017. The tour kicks off on July 3rd in Cardiff. Jul. 19: The O2, London.